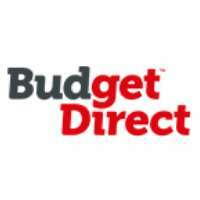 Budget Direct in Brisbane is a low cost, value focused insurance brand of Auto & General, offering car, travel, life insurance and much more. Budget Direct is one of Australia’s leading General Insurance providers offering Simply Smarter insurance since 2000. Budget Direct insured over 1.5 million Australians since then. By asking smarter questions they avoid subsidising “high-risk” clients, which means they can pass on great savings to their customers. Their commitment to quality and innovation means they get the cover you want, at a price you can afford, with all the features you’d expect - plus a lot more. For inquiries, don't hesitate to call Budget Direct today!